I spoke on a panel in Austin in 2012 at the SXSW Interactive conference with astronaut Ron Garan, citizen scientist and SpaceUp founder Chris Radcliff, flight controller Holly Griffith, and science podcaster Mike Doornbos. The panel discussed community development, engaging makers, taking photos from space, and the small things everyone can do to make this a better world. 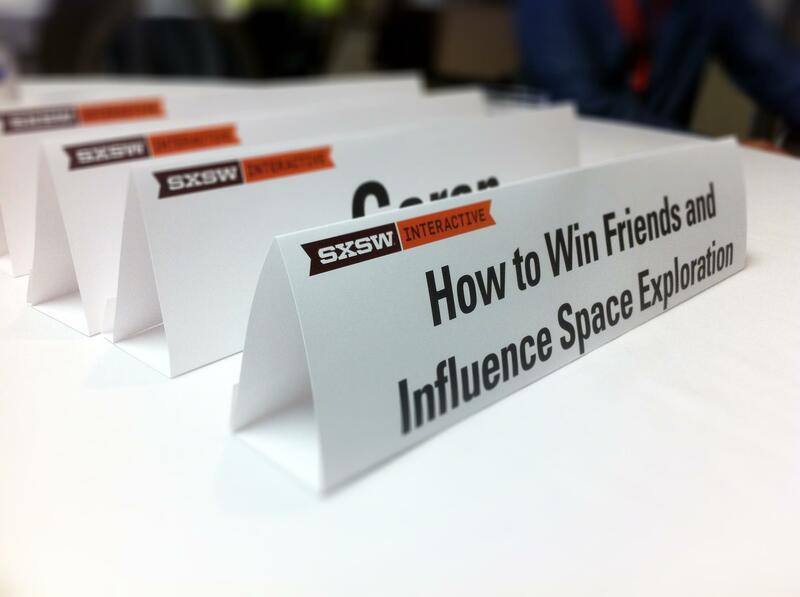 If you’d like to read more about the panel discussion, there is an official SXSW session page.